Ethereum mining is a way to get ethereum with buying. It can also be said to be an investment to get cheap ethereum. Now that ethereum price is sky rocketing this is the best way to get your ethereum. According to coinmarketcap the price of ethereum rise to an astonishing heights last year 2017 and continue rising until now 2018. Same as the price of bitcoin, litecoin and dogecoin. There are couple of ways to mine ethereum, and in this short tutorial we will discuss on how to do that. You will learn how to mine ethereum using cloud mining websites and mine ethereum using your computer’s GPU to earn those ETH. 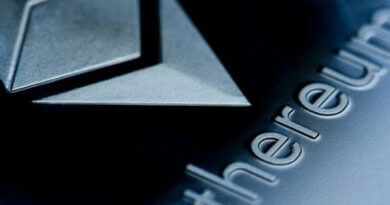 Ethereum is a cryptocurrency, a digital money that is the same as bitcoin, litecoin and dogecoin. It that can be use to purchase products or pay for service online. It can also be use in trading site like poloniex to earn profit. 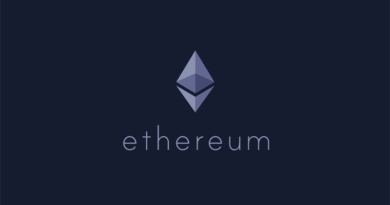 The main goal of ethereum is to remove the third party group in transactions make the transactions anonymous and to prevent leak in information for those who made the transaction. 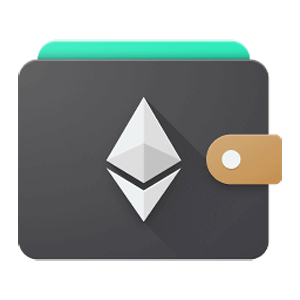 Before you mine ethereum you will need a ethereum wallet to store you ethereum. Eth wallets are free and there are different kinds of wallets to choose from. You can sign up to Myethereumwallet or you can download the offline wallet here. Ethereum price is volatile the same as bitcoin price. It always changes it’s value everyday, usually when bitcoin price rises so does eth price as well. When we say cryptocurrency mining you need to download the whole blockchain that has been mine already and save it on your hard drive before we start to mine. This is true for all of the altcoins that is being mine today. The good thing about mining ethereum is that we don’t need to download the 22 gig of blockchain data before we start mining. 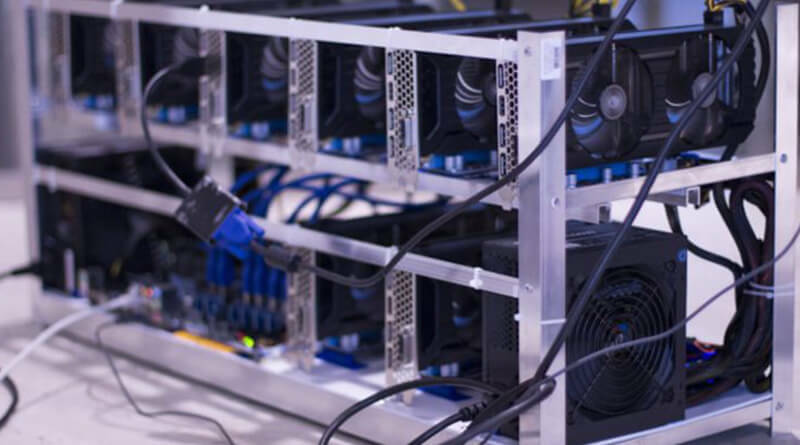 Cloud mining website lets members rent their mining rigs and the coins that will be mine during the time of the contract will belong to the member. The more the mining power a member buy the faster he gets his investment back. 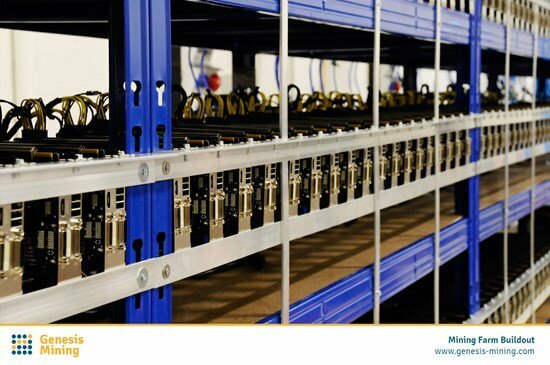 We mention investment because cloud mining websites provide contracts and the members decide what kind of contract their willing to get. There are discounts on bulk purchase of mining power. They also award their members by providing an affiliate link to each of their members. Members who invite another member using their affiliate link will get some reward. But the invited member should buy a contract for this to happen. Genesis Mining – is a cloud mining website that has been online since 2014. 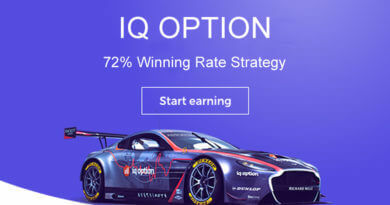 This site is stable and paying it’s members instantly. Withdrawal takes 15 minutes and it will be transferred to your wallet. The cheapest contract a member can purchase is 40 MH/s duration of 2 year active and for $ 1,520. 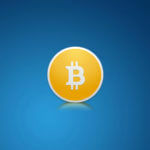 Members can buy mining contract using their credit card, bitcoin, litecoin or dogecoin. When paying cryptocurrency to get this contract, members need to deposit their altcoins to the address provided by the site (genesis mining). Hashflare – is another ethereum cloud mining website that has been operating since 2014. It is also a stable site and paying it’s members instantly. 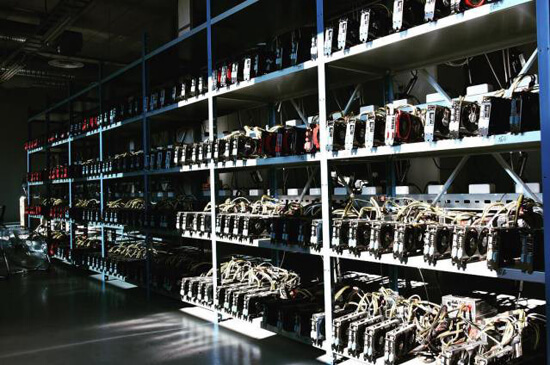 Almost the same as genesis mining but they offer bitcoin mining contract also. They contract is cheaper here in hashflare. Members can buy contract as little as $2.20 for 100 KH/s. If you’re only beginning to mine and you want to test the waters before sinking your teeth into it. We recommend hashflare cloud mining. The contracts are affordable and they are paying everyday. If you want to withdraw your mined ethereum everyday you can do so. As long as it reaches the minimum payment. The minimum payout is set to ETH 0.1006.